In a row of Bhumiputra.... Jan Andolan Party (JAP) president Dr Harka Bahadur Chhetri to contest Loksabha Election as Bhumiputra candidate from Darjeeling Loksabha Seat. In this year of LS Election 2019 there are numbers of Bhumiputras has filed nomination for their candidature in Darjeeling Loksabha Seat. 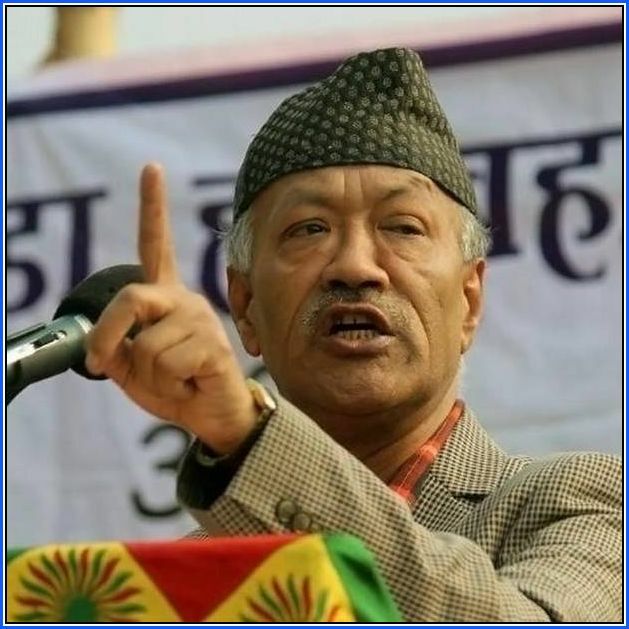 In a line of Bhumiputra Candidate from GJM Binay faction backed TMC candidate is Amarsingh Rai, Bimal Gurung faction of GJM backed BJP Candidate Raju Bista, CPM(I) candiate Saman Pathak, Independent Candidate Reseeka Chettri, from CPRM RB Rai and now JAP president Dr Harka Bahadur Chhetri's name has came in public.